OFN strongly supports the effort to collect nationwide information on diverse small businesses through the Federal Reserve Banks 2018 Small Business Credit Survey. We encourage CDFIs to help inform the survey by involving your small business borrowers, especially those that tend to be under-represented in other surveys, such as startups, rural, women-owned, and minority-owned firms. 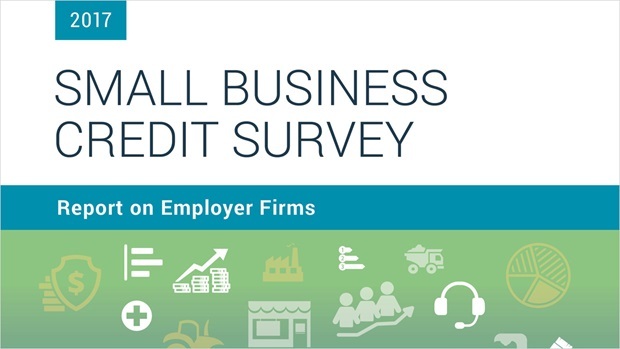 The Small Business Credit Survey is the go-to source policymakers, service providers, and lenders use to shape programs and products for small businesses. We want to hear from your borrowers! If you join us in distributing the survey, your CDFI will receive a custom report that compares your borrowers to the national sample of small businesses (example here). To become a survey partner, register using this link. The Federal Reserve Banks will then send you the communications tools you’ll need to invite your borrowers to participate. The survey closes December 8th. Register now to make sure your borrowers are heard! Questions? Contact Brent Howell, Senior Associate for Research, or smallbusinessresearch@atl.frb.org.